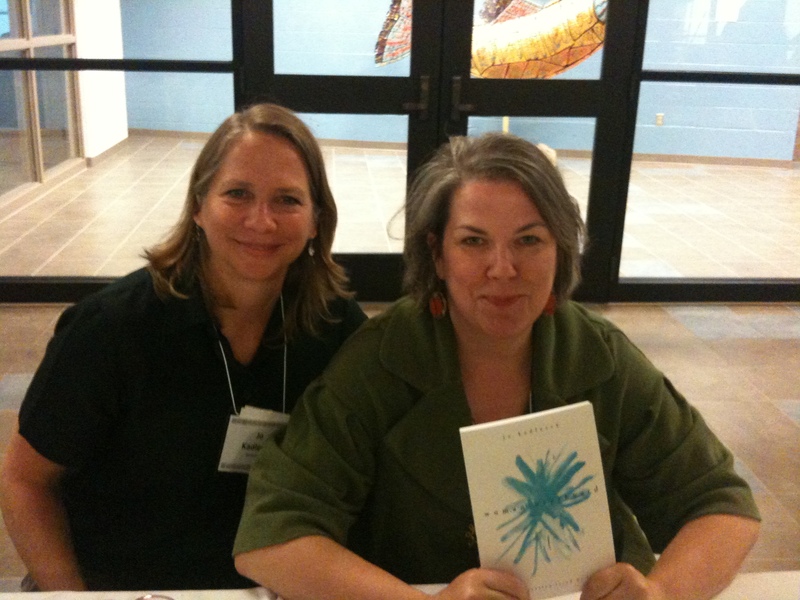 Rave Review for Festival of Faith and Writing – Amy Lyles Wilson, M.A., M.T.S. Last week I was surrounded by writers and word lovers and people who aren’t scared to ask questions about what it means to be faithful in the sense of religion. It was like being at Disneyland, only it was at Calvin College and there were no circling teacups or obnoxious songs about how small the world is. One impressive voice of the many talented and brave speakers I heard is that of Sara Miles, a woman who took a bite of bread and tasted the grace of God. A woman who now devotes her time to being with those in need of food, fellowship, understanding, acceptance, or presence. And boy oh boy can she write. I devoured Jesus Freak on the plane home from the Festival of Faith and Writing in Grand Rapids, Michigan, and I will be dashing to a bookstore this afternoon to pick up Take This Bread. A woman worth reading, and, more importantly, being inspired by.